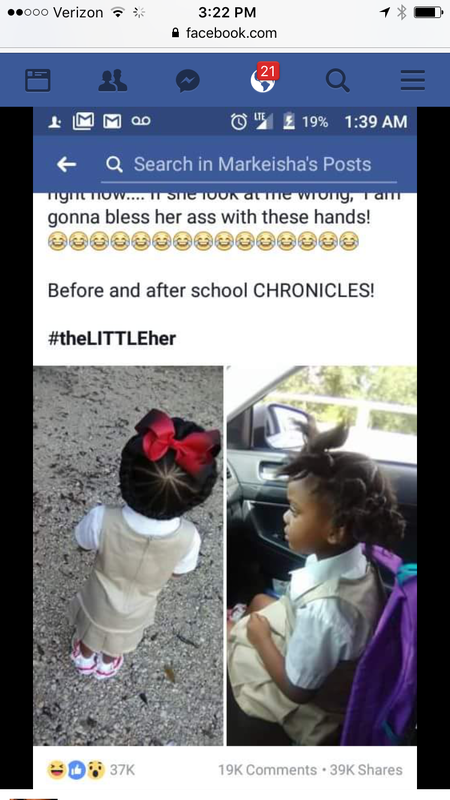 I, too, have a new Kindergarten student this school year. And she has a whole lotta hair!! But I ask myself every morning, “why bother?! ?” I know she won’t come home looking the same way she left this morning. So why waste the very little time we have in the morning to do some fancy hairdo for school. This mom proves my point exactly!